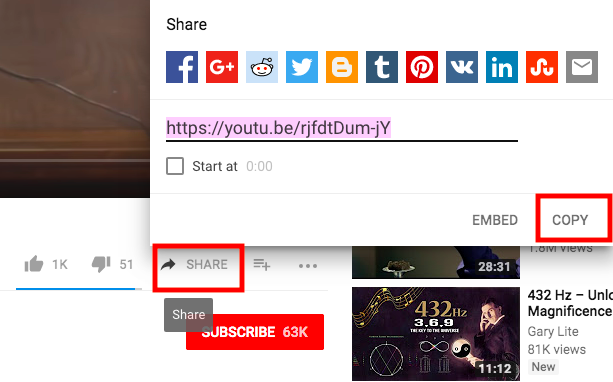 So you found something totally awesome on YouTube and you want to save it on your iPhone to listen to later? It needs to be in mp3 form for your iPhone to recognize it. 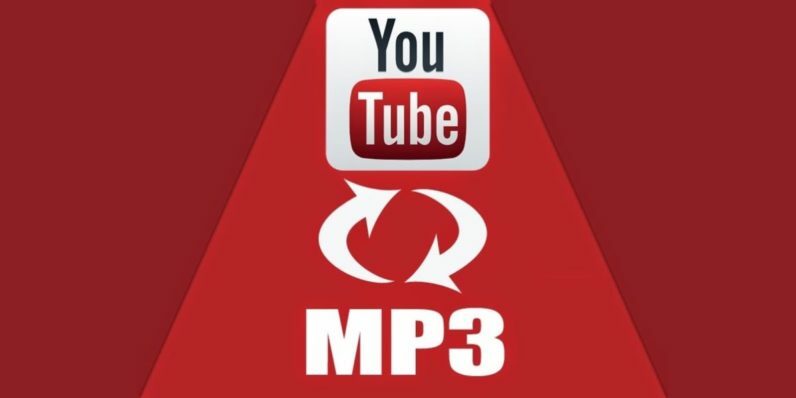 So how to youtube to mp3 on iPhone – I’m about to show you the most simple and easy way to get a YouTube video to MP3 on iPhone. 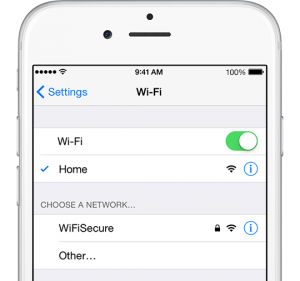 Even the most simple minded of folks should be able to follow this tutorial… all you need is a WiFi connection and an iPhone …. or any smartphone for that matter. Step 1. Connect to WiFi! Q: Why connect to WiFi, I have data!? 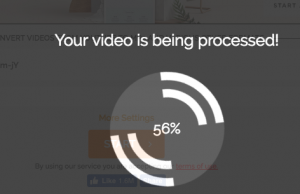 A: Unless you have an unlimited data plan (and maybe you do, then forget about WiFi), then you should consider using WiFi for this task as it can be data intensive depending on how long your YouTube video is. Step 7. Click Download – Enjoy! 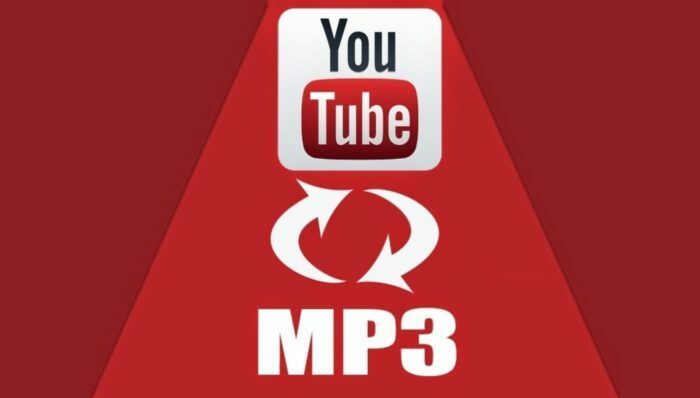 You have successfully learned how to youtube to mp3 on iphone! Congrats! Now you can show your grandma how easy it is. DISCLAIMER: You should only convert YouTube content that you have the rights to. You should never convert copyright material for resale of any kind. Please follow the laws and regulations in your country or district. SillyTechie.com is not responsible for misuse of these techniques.